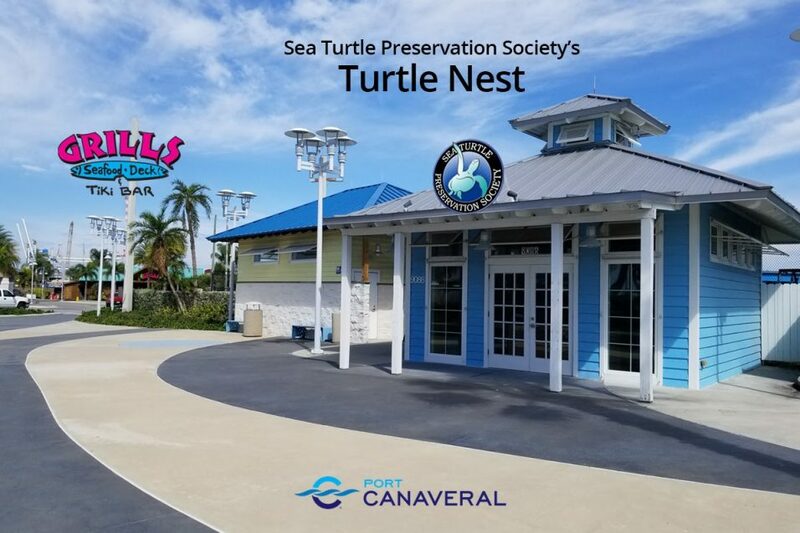 The Sea Turtle Preservation Society recently announced the grand opening of their new building and information center, the Turtle Nest, located outside Cruise Terminal One in Port Canaveral, Florida. 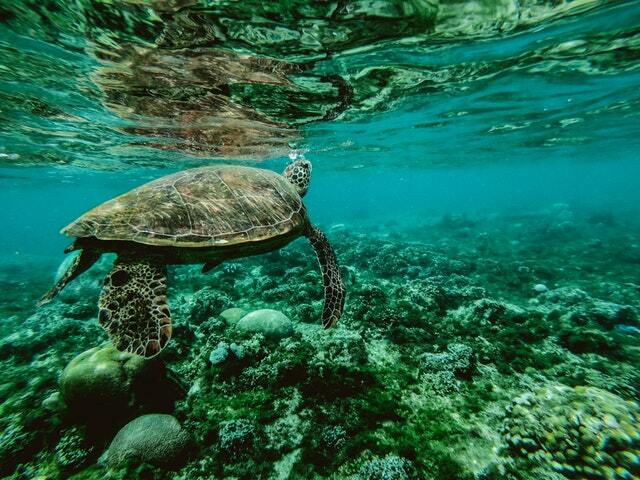 The Sea Turtle Preservation Society, a non-profit, all-volunteer organization dedicated to helping sea turtles survive, introduces their new marketing and public relations team, bringing their important message to a world-wide audience. Brevard Zoo presents their most anticipated annual event, Safari Under the Stars., featuring a beautiful night sky filled with animal constellations. Guests will experience an evening of awe, excitement and fun at this event. Join us for the Space Coast’s premier race, the Turtle Krawl! 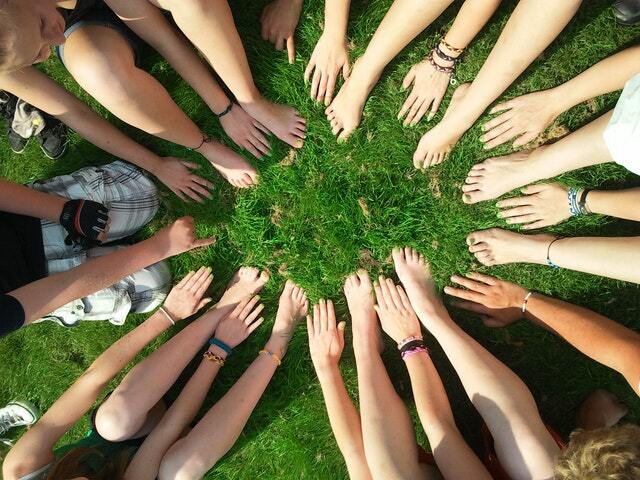 TogetherGreen is all about helping people get involved in creating a brighter, healthier future. This Audubon program funded by Toyota aims to provide inspiration, leadership and opportunities that inspire people everywhere to take action at home, in their communities and beyond to improve the health of our environment. The Sea Turtle Preservation Society has developed a new volunteer program that will be administered through the Marine Turtle Permit for Sea Turtle Strandings. This program, the Sea Turtle Emergency Response Program, has been developed to provide better beach coverage to search for and rescue post-hatchling sea turtles that have washed back ashore after a large storm event. The purpose of this program is to increase the number of post hatchling sea turtles that are rescued, rehabilitated and eventually released back into the ocean. DEP’s Coral Reef Conservation Program helps educate and raise awareness of Southeast Florida’s coral reefs. The Florida Department of Environmental Protection’s (DEP) Coral Reef Conservation Program is encouraging public awareness of coral reefs and their impact on Florida’s marine environment, the commercial and recreational fishing industry and the economy. Hayden Panettiere, from the NBC series, Heroes, shows us that when a few brave people act, we can change the world. Wanted: Celeb who cares about the future of the planet and wants to put his/her name on a good cause. Are you a star in search of meaning? Read on. 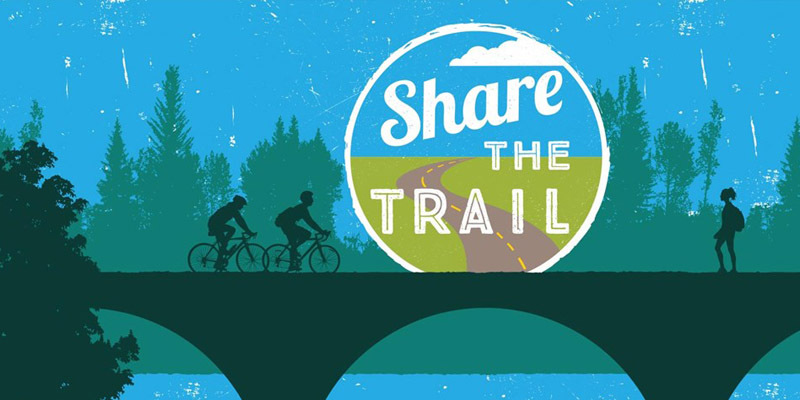 With more than 5,000 miles of trails and 80,000 acres of greenway, Florida provides residents and visitors of all ages and abilities with year-round access to a wide variety of free health and fitness activities. My lawn is a mess. 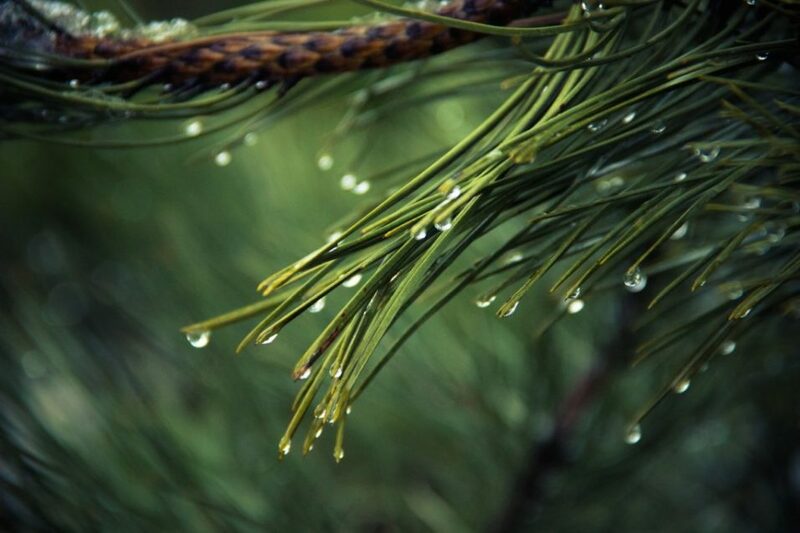 If it’s not the drought–its too much rain. The bugs, the weeds, the bare spots in the grass, living near Florida’s coast just doesn’t seem to make for a nice, livable yard. That is unless, you change the way you think about it. When we built our home, the builder touted that “everything was included”. The sprinkler system and landscaping all came with the deal. Yet, a few years later, we really have to work at it to keep the those pesky homeowner association letters at bay. A new book by Pineapple Press is finally helping me see why. Natural Florida Landscaping, by Dan Walton and Laurel Schiller, is a great little book that explains the cause of many of my landscaping woes. Since 1951, The Nature Conservancy has been working in partnership with local communities, government agencies and private businesses to protect the natural landscapes that harbor the diversity of plant and animal life on Earth. Our mission is to preserve the plants, animals and natural communities that represent the diversity of life on Earth by protecting the lands and waters they need to survive. 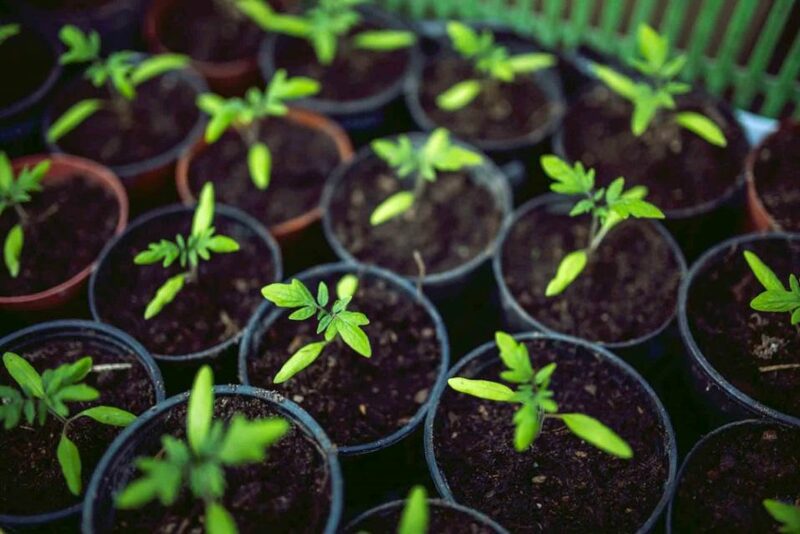 The Nature Conservancy works in all 50 United States and in more than 30 countries around the world. Should Coca Cola Help Save The Polar Bears? The polar ice fields are melting. Blame it on whomever you like; debate the cause; argue about global warming. The reality is we are seeing massive change in our world today. If you look at satellite photos you can easily see the dramatic, speedy retreat of the northern polar ice cap. Florida’s Department of Environmental Protection has launched a great new site, called FloridaYards.org! Complete with Florida plant guide and an interactive flash Do-It-Yourself guide, the site is a nifty resource, and I recommend you go visit. Ever wonder about your “Nocturnal Neighbors”? No, not those noisy neighbors next door that are always up until 2 AM. I mean the ones visiting our beaches at night as they have for longer than you can imagine. That’s right, sea turtles! The three species of sea turtle using Brevard’s beaches struggle with the burden of crawling from the surf and finding a suitable nesting location near the dune. Once they find a suitable sight they deposit a hundred golf ball sized eggs into a carefully crafted nest chamber. Leaving them to be incubated by the heat of the summer sun, the mother turtle will never see her babies again. The hatchlings emerging two months later have very little chance of survival with only one in a thousand expected to make it to adulthood. Ever wonder about your “Nocturnal Neighbors”? Spend a Day learning about Florida’s Sea Turtles! Learn how to join NESTS — Neighbors Ensuring Sea Turtle Survival! Take a Sea Turtle Lighting Course! For those of you dropping by Green Orlando on a monthly basis, sea turtles are a topic you’ve heard about before. From day one its publisher, Eric Needle, has been inspired by the story of sea turtles and the efforts citizens of this county have made to help protect these summer visitors. Brevard County and each of the municipalities in the county have lighting ordinances established to reduce the effects of lights illuminating the beach, which disorients nesting females and the hatchlings emerging a couple of months later. It’s a concerted effort by citizens throughout the county, to do what we can to help these imperiled reptiles and it’s easy. Seeing a massive nesting sea turtle or a cute hatchling is usually enough to illicit an emotional response from most everyone and when we’re tied emotionally to these creatures we work towards protecting them. Florida’s new budget sets aside $2 billion for Everglades, beach restoration, land conservation and water improvement. Wow. Florida is an amazing place to be. The state of our environment is critical to so many industries. 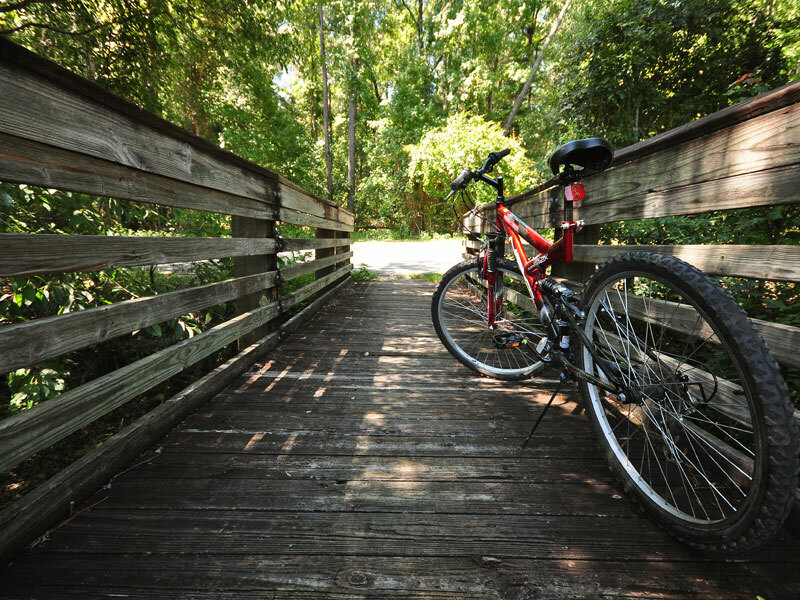 From tourism to agriculture, quality of life in the sunshine state remains a priority, and the new budget shows that Talahassee sees the connection. This month, the turtle walk program at Sebastian Inlet State Park broke an all-time, nightly record. Recent participants of the Sebastian Inlet State Park “Turtle Walk” made history by witnessing the magic of a loggerhead turtle lay her eggs on the same night that a leatherback and green turtle beached themselves to lay their eggs. The nesting of the leatherback was a record breaking eighth nest of its kind within the park this year. So you’re in Central Florida for a conference, on vacation, or maybe you live here! But have you ever seen the real Florida? Many of us, residents included, have no idea how diverse, how immense and how beautiful the natural Florida outdoors are. Has this weather been amazing or what? Once again, spring is upon us. As I watch the weather around the nation it really makes me feel blessed to live here in Brevard County. This past winter has to be one of the most mild on record for Central Florida, but for most of the country it has been a season of extremes. Construction began on beach restoration projects in Brevard and Martin counties following the devastating 2004 hurricane season. The two restoration projects will restore coastal habitat, recreational beachfront and protect upland homes and businesses.